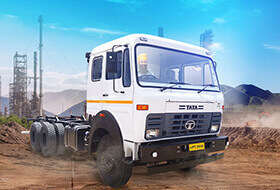 To cater to the unique needs of every business, Tata Motors offers a wide range trucks that come with world-class features, innovative technology, and excellent designs. 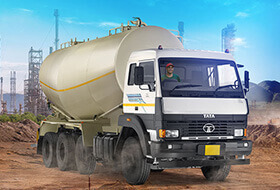 The Tata Signa 3718 T, with its excellent features like the Trip Mileage Indicator and improved ergonomics and NVH levels provides an excellent trucking experience to the drivers. 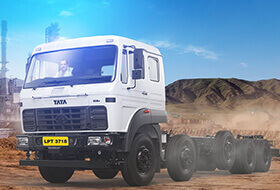 The Tata LPT 3718 is a successful 5-axle rigid truck that delivers the best in segment payload, fuel economy, loaded acceleration, and drivability. The efficient LPT 3118 model is a 4 axle rigid truck that is also the market leader in 31T GVW space and offers maximum turnover for the owners. 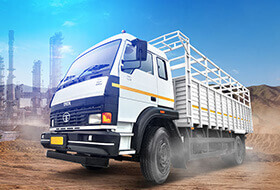 The LPT 2518 comes engineered with rugged and efficient powertrain, driveline, and chassis delivering great loading capacity, fuel and tyre mileage, torque at wheel, and superior driveability. 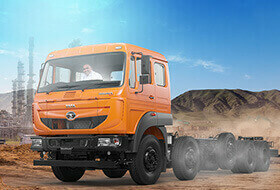 Tata LPT 1618 5L Turbotronn is India's first 'Fuel Intelligent' medium duty truck. 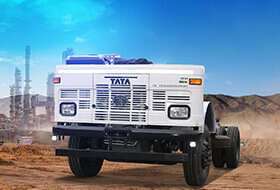 A power packed combination of high gradability, Tata New Generation 5 Litre 4 cylinder engine, and advanced performance enablers, the LPT 1618 5L Turbotronn is ideal for long haul transportation requirements. 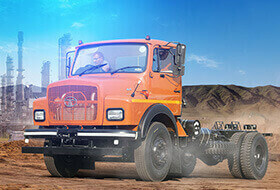 With 4 wheelbase on 3 power nodes and 2 cabin faces, the 1615 offers the choice of 3 powertrain options thus making it suitable for multiple applications. 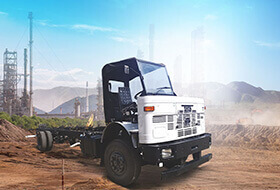 The LPT 1613 comes with the best driveline combination and is capable of delivering the widest range of payload and deck length and minimal maintenance. The SE 1613 is the most diverse and medium duty range in the industry that offers optimized driveline to deliver great performance and fuel efficiency.